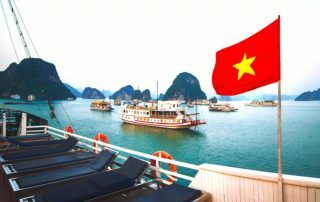 Loing for Places to Visit in Vietnam? 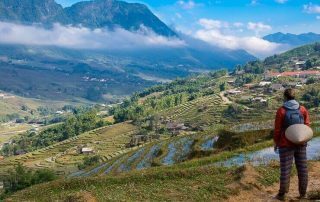 It's an amazing country, and here are 25 Amazing Places that you should definitely consider to visit. 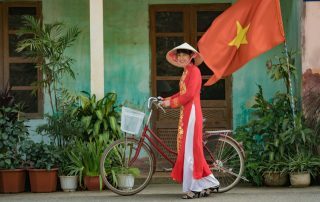 Want to know about Vietnam? 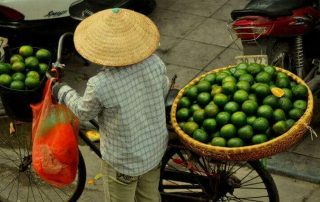 Here are 25 Interesting Facts about Vietnam that you probably didn't know before reading this!